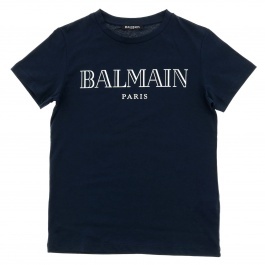 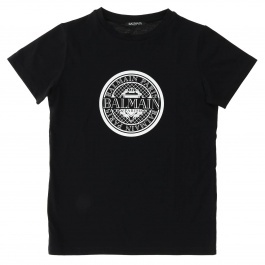 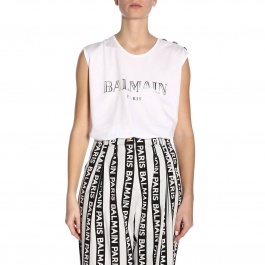 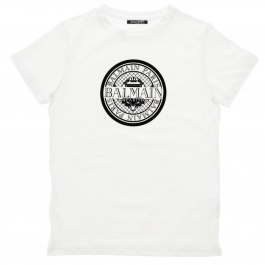 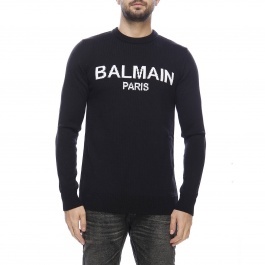 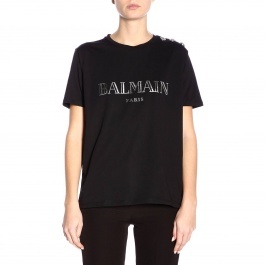 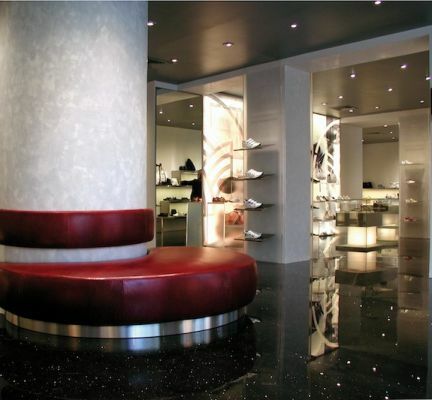 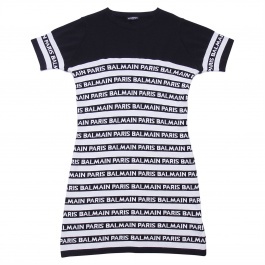 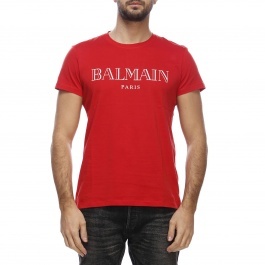 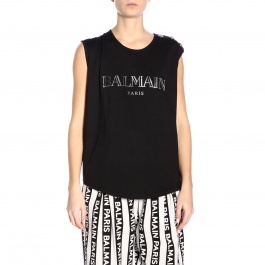 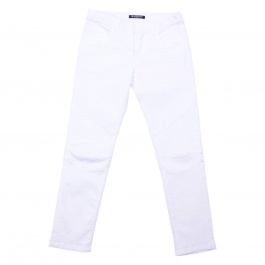 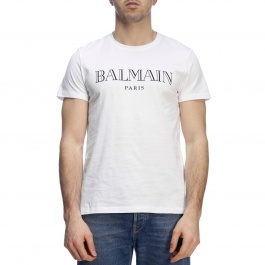 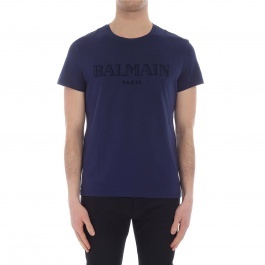 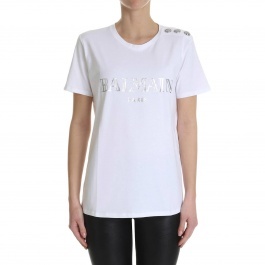 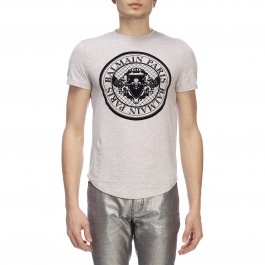 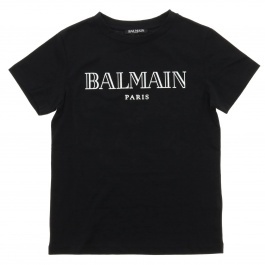 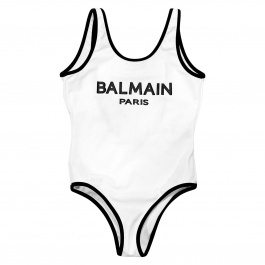 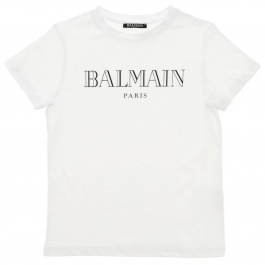 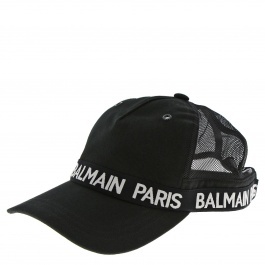 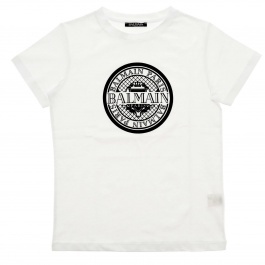 Balmain fashion house is famous worldwide thanks to its classic and luxurious style, simple and rich in loud details. 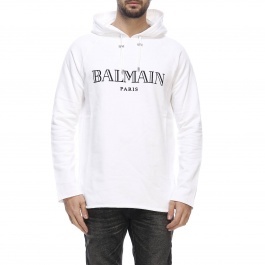 Founded in Paris in 1945 by the French Pierre Balmain, the brand continues to maintain an essential style enriched with studs, lamé decorations, charming textures and above all unmistakable silhouettes also under the leadership of the creative director Olivier Rousteing. 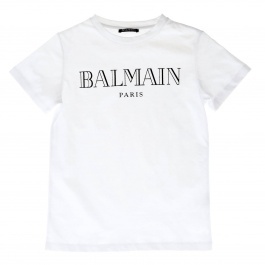 The woman inspiring every collection is dynamic and modern, always looking for new inspirations and unique pieces to make the difference in everyday outfits. 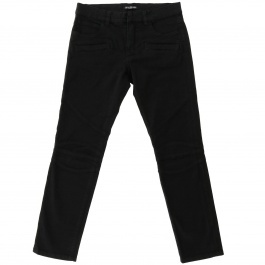 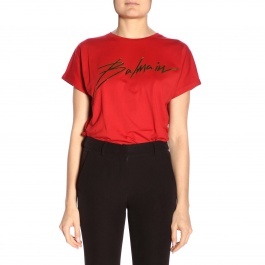 For this reason, clothing by Pierre Balmain for woman ranges from jeans and casual t-shirts with the iconic printed logo, to high-fashion pieces with structured shoulder pads, revisited tuxedo, studs, lamé and lurex effects to wear for elegant and special occasions, such as dresses and jackets with sartorial cuts. 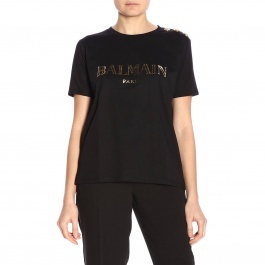 This historical brand, which has always dressed famous actresses and princesses like Audrey and Katharine Hepburn, Ava Gardner, Brigitte Bardot, Josephine Baker, Sophia Loren, Marlene Dietrich and many others, is characterized by the femininity of the lines and materials and opulent fabrics employed to enrich the design of every item. 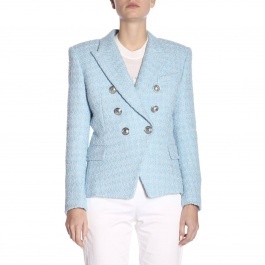 A company founded on traditions and on the dream of its founder: create unique, elegant and high-quality clothes. 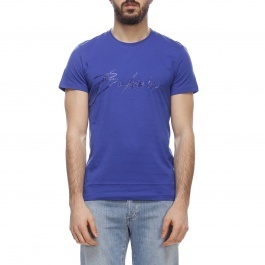 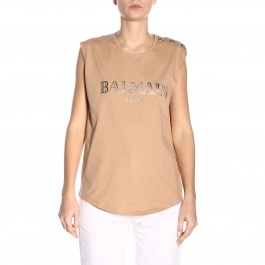 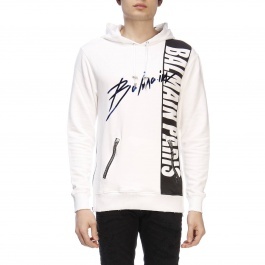 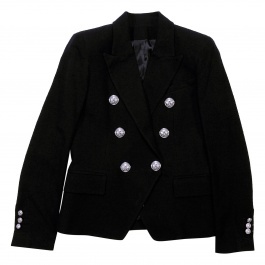 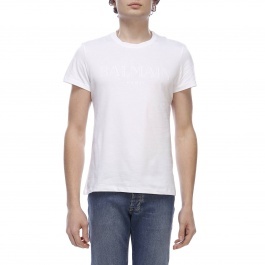 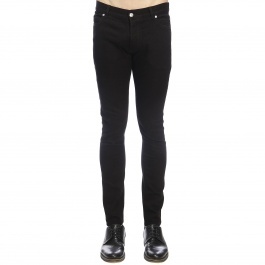 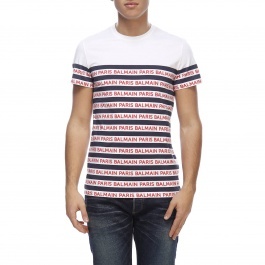 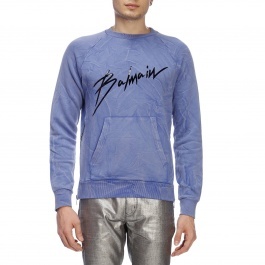 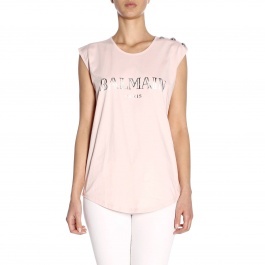 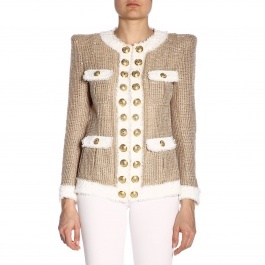 Discover Balmain collections at Giglio.com and enjoy free shipping.